MIDI Learn – all parameters can be controlled by MIDI CC Watch the YouTube video! You may have to reboot your Mac after installing ModulAir! 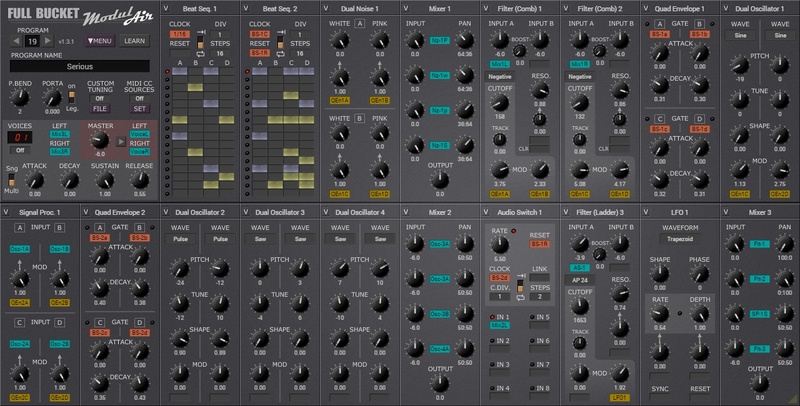 ModulAir was subject of KVR's One Synth Challenge #117 (OSC)!